JAY I. SOLOMON is a partner in the Immigration and Global Migration group of Arnall Golden Gregory, LLP. He is a founding member of IMMLAW, the National Consortium of preeminent immigration law firms with affiliate offices in 23 gateway cities throughout the United... Read More. Kim Thompson is a partner in the firm's Atlanta office. 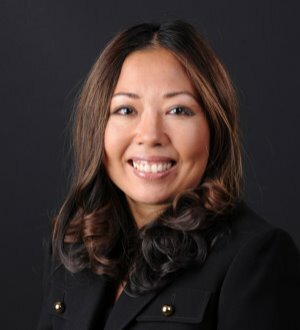 She serves as chair of the firm's Global Immigration Practice Group. 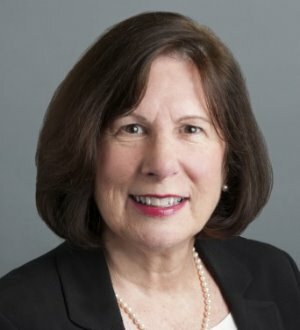 Kim's practice focuses on immigration and nationality law; she began practicing in this area in 1990. Her practice... Read More.